Steph Dyson is a freelance travel journalist and photographer based in Chile, Santiago whose main specialism is off-the-beaten-path and adventure travel in South America and beyond. As a freelance travel writer, I focus on crafting compelling writing that inspires readers to venture to some of the furthest corners of this continent. 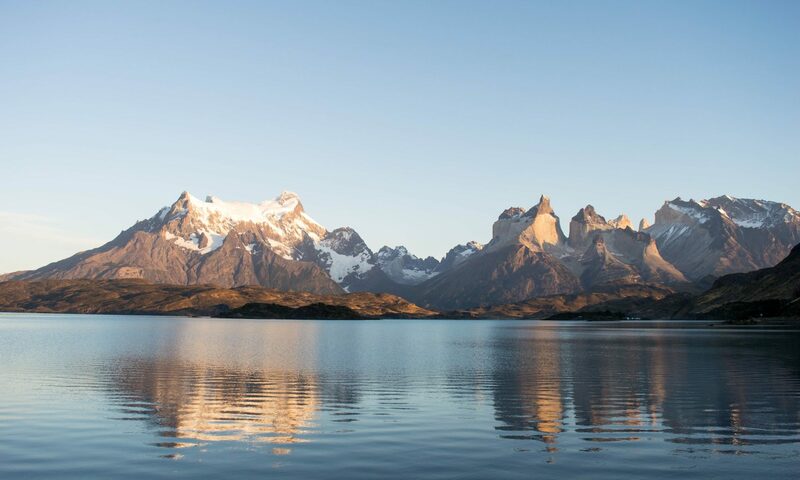 My main specalism is adventure travel and off-the-beaten-path destinations in Chile and Patagonia, as well as more broadly in South America, although I’ve also been known to write about volunteering, food and drink (including beer and wine). I’m always open to writing for new publications whether as a travel journalist or as a copywriter.